Writer, Director, Line Producer, Chaotic Sequence Inc.
Arthur Vincie has over fifteen years of film and television production experience as a line producer, producer, and director. 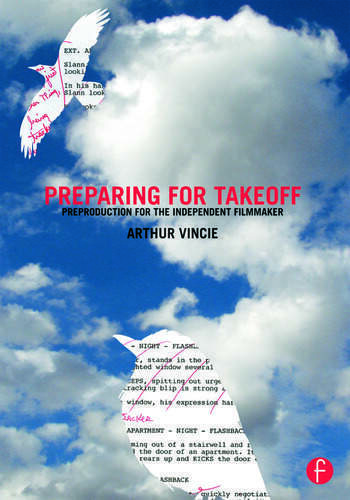 Vincie has line produced or production managed numerous independent films and is very active in the New York City independent filmmaking community. He has done production work for major television networks, including NBC, ABC, and BBC America. He founded and currently runs Chaotic Sequence Inc., a company that produces shorts and features. He recently wrote and directed the feature film Found in Time, which won the Best Sci-Fi Feature at the 2012 Shriekfest Sci-Fi/Horror film festival.